Police are investigating the wounding of a man in Felicity earlier today. 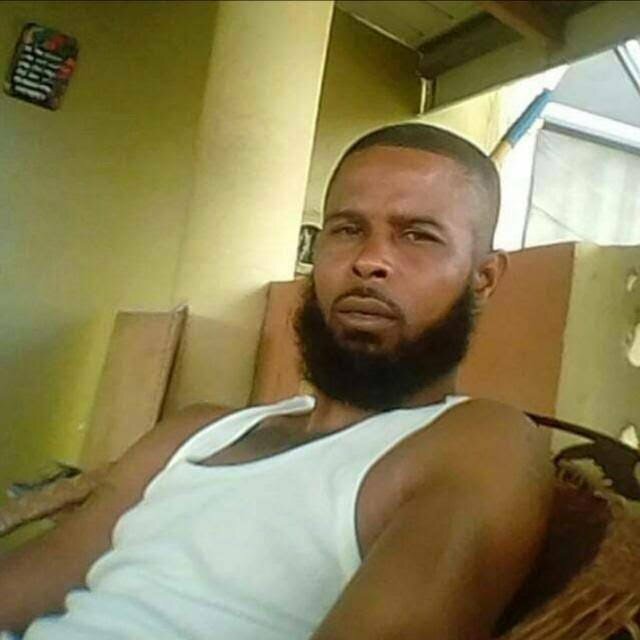 At around 1.15 am Kyron Sutherland was at his Petersfield, Felicity, Chaguanas, home when he was reportedly confronted by gunmen, who shot him several times. Sutherland was taken to the hospital where he underwent emergency surgery and is now warded. Reply to "Man shot in Felicity"